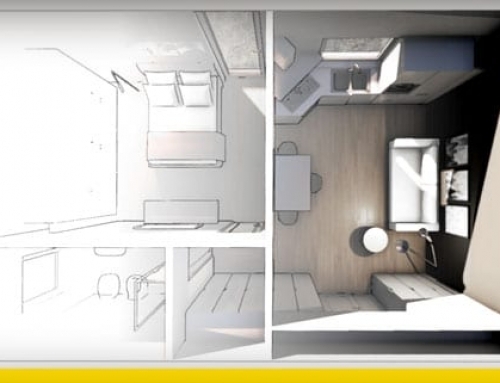 A 40 m² studio apartment plan can be both an interesting and demanding challenge. 40 m² is a relatively modest size to express yourself, however, if properly designed you can turn it into a comfortable and cozy space to live. 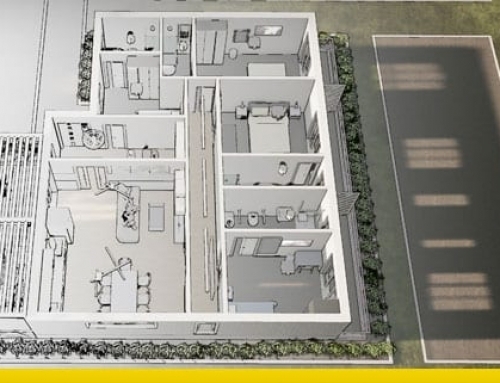 Let’s take a closer look to some practical examples, considering that in this article we are referring to “40 m²” as a purely conventional size for a studio apartment. 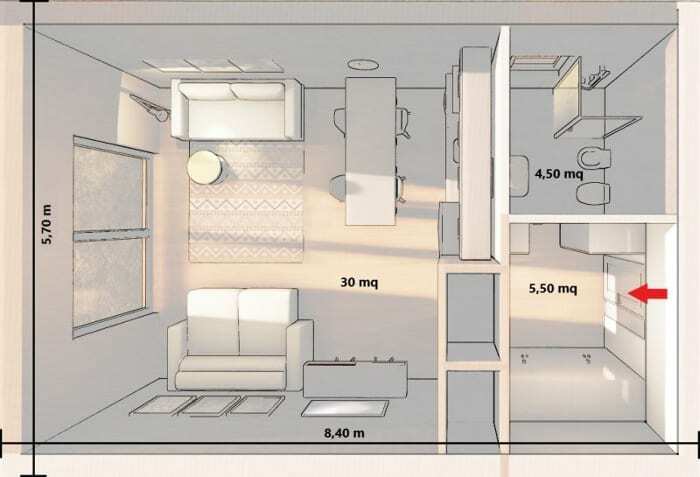 Generally, building standards apply to studio apartments, especially in Europe, requiring a minimum 28 m² area for one person’s accommodation or 38 m² for two people. 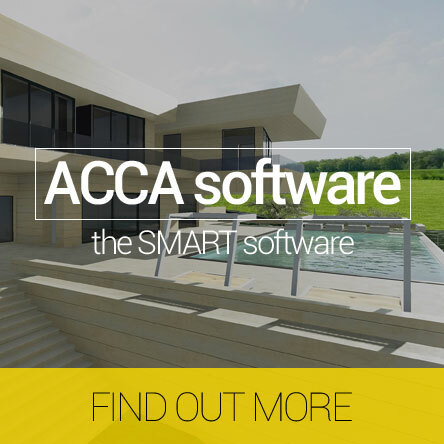 Minimum standards can vary in many cases according to various national or local regulations. 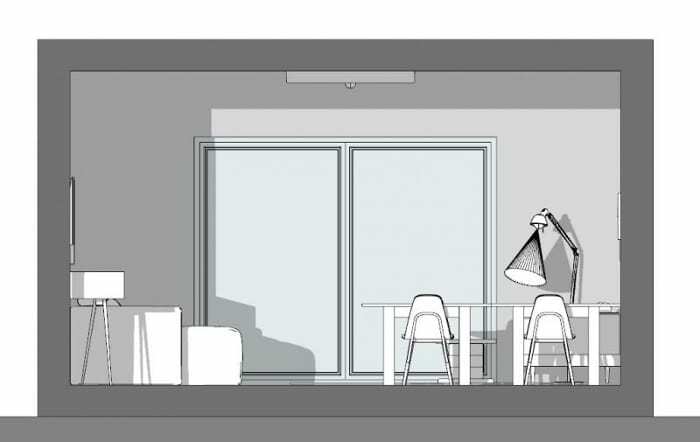 This insight regarding a 40 m² studio project will mainly focus on design composition and layouts and address some living solutions. 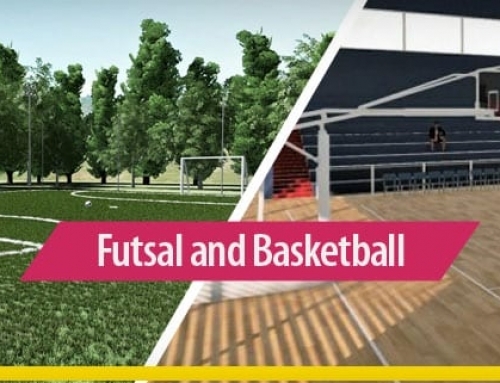 Additionally, project drawing DWGs and 3D models will be available for download. 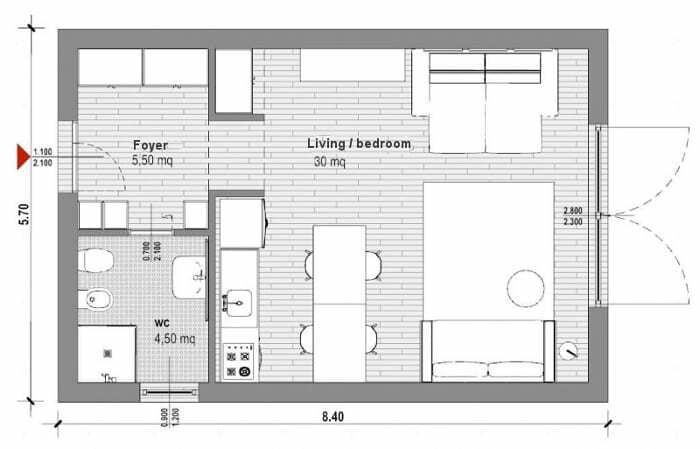 To begin with, let’s take a look at a practical example of a 40 m² two-people studio apartment plan perspective. 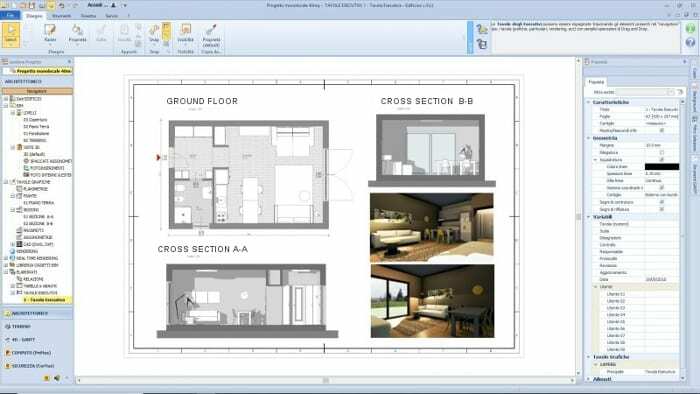 The accommodation approached in this case study has a rectangular layout with two openings facing outward which are placed on adjacent sides. In order to have a surface with windows on each room of the apartment, the open-space has been placed by the larger window while the bathroom has been designed by the smaller one. This choice allows to satisfy the ventilation-lighting ratio, which should be greater than or equal to 1/8. For this example, we have opted for a simple and functional arrangement in plan view. In fact, a 5.50 m² small hallway leads to the accommodation access and is furnished with wardrobes on three of its four sides, so as to make the most of the available space. From the entrance you also have access to the bathroom, which is a space of 4.50 m² equipped with sanitary ware items, and to the open space (30 m²). 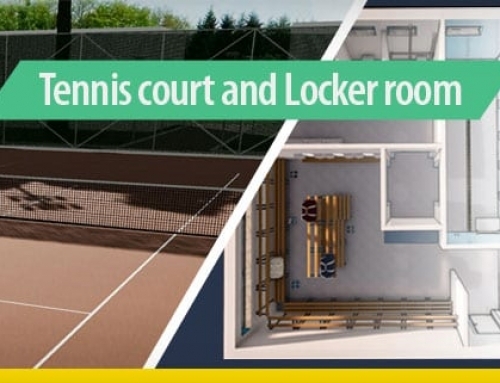 Consequently, you can limit the interference between the services area and the living area. The open space has been furnished with particular attention to detail, in order to create a pleasant and functional space. 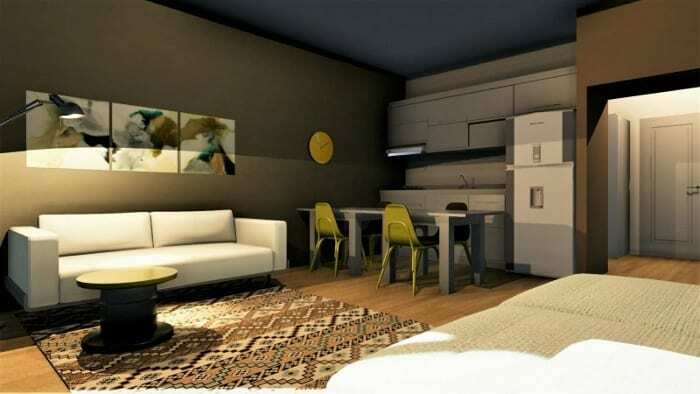 When designing small accommodations, it is necessary, indeed, to pay particular attention to the type of furniture to be chosen and to all the elements arrangement. For this case study, we have considered appropriate to select a functional type of furniture, possibly even specifically tailored, such as for seats or benches which could be turned into containers, or even sofa beds, retractable furniture, opening tables and stackable chairs. Finally, great attention has been paid to the choice of materials, preferring reflective and light shaded finishes to confer the perception of a larger space.